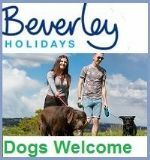 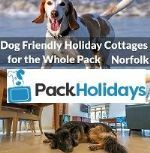 Now is a great time to take your dog on holiday with you, Explore the open fields and beaches of Somerset, Have a long walk on the moors then find a dog friendly pub for some lunch. 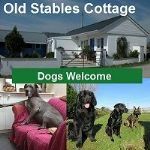 Dog Friendly Motel in Brean the South West. 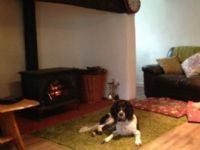 A warm, friendly welcome awaits you at The Old Rectory Motel. 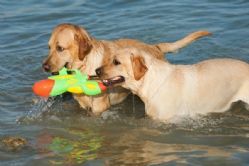 The golden sandy beaches are just 150 yards away, ideal for doggy fun in the sand. 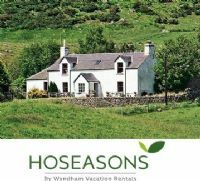 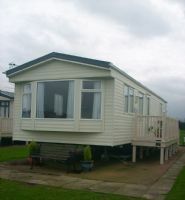 Best Features: Sandy Beaches | WIFI | Country views | Disabled accessible. 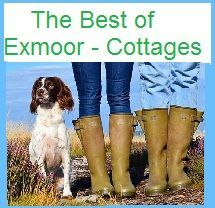 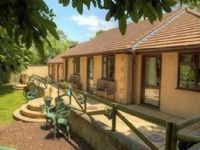 Self-catering cottages in Crowcombe, Exmoor. 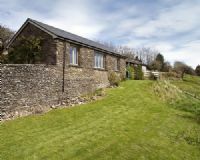 There is a footpath directly opposite the farm entrance which leads right up to the top of the hills and across the surrounding countryside. 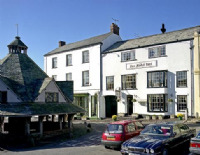 Just a few minutes walk will take you into the heart of the village, where you will find the village church, shop with Post Office and also the excellent pub. 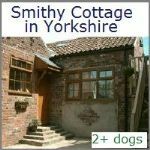 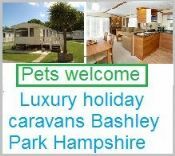 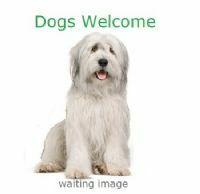 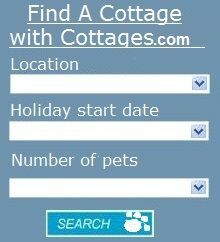 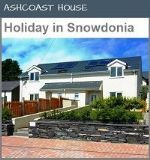 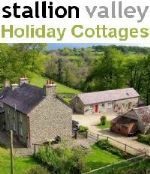 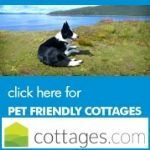 Dog Friendly Holiday Cottage with 3 bed, Sleeps 8 Dogs welcome, cats, small caged animals allowed . 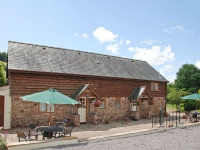 The cottage is set down a quiet country lane with great views of somerset and mendip hills with all mod cons. 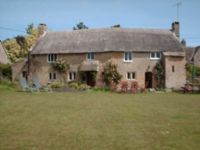 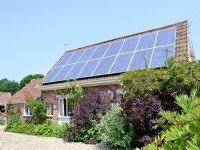 Holiday Accommodation Bicknoller, Somerset | sleeps 4, dog friendly Secluded and peaceful, the 18th century Mill and 15th century Dairy are award winning conversions. 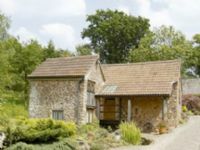 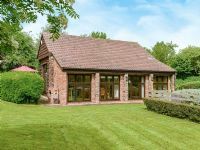 2 bed self-Catering cottage in the beautiful Quantock Hills AONB, this attractive dog friendly detached barn (set within the owner’s grounds) has a lovely rural outlook and its own pretty cottage garden.